Given the high demand for SUVs in India, manufacturers are trying to bring in more and more of them. Here are 8 new SUVs that are going to be launched in the next 2 months. 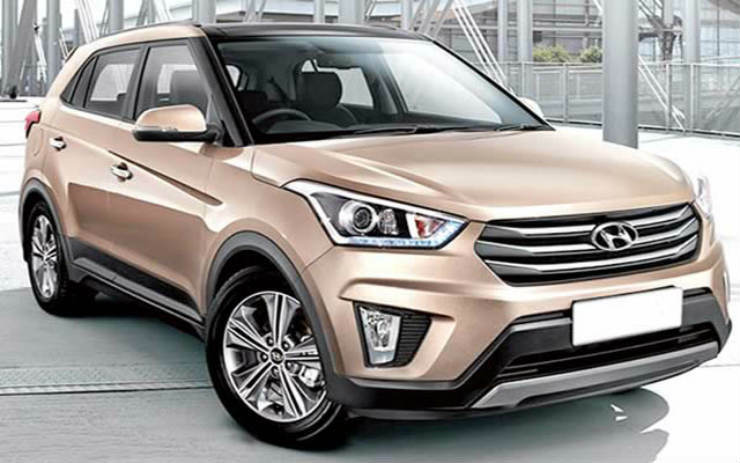 Hyundai India has already updated their site with details of the automatic Creta. Pricing hasn’t been revealed yet, though. It will be available only in one variant, the SX+. Powering the Creta automatic is the 1.6 liter petrol engine making 122 Bhp & 154 Nm. Tata will be launching the Hexa SUV to take on the Mahindra XUV500 soon. The Hexa was showcased at the 2016 Delhi Auto Expo. 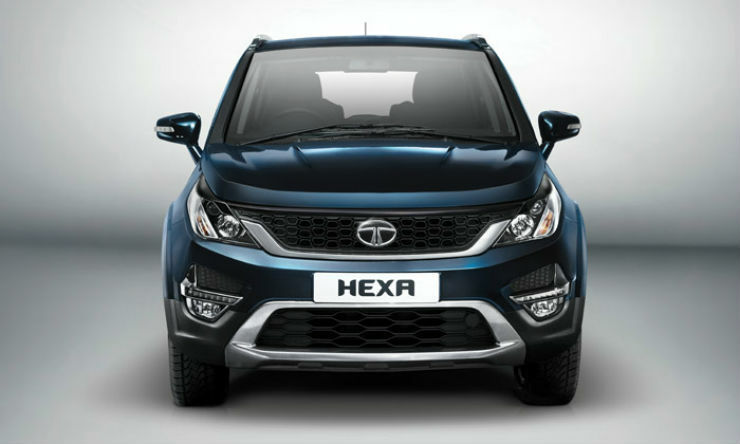 Powering the Hexa will be a 2.2 liter Varicor 400 unit making 154 Bhp & 400 Nm. A manual as well as an automatic variant is expected. The Hexa will get a 4wd system with driving modes (auto/comfort/dynamic/rough road). Honda will be launching its compact SUV, the BR-V on the 5th of May. The car made its Indian debut at the 2016 Delhi Auto Expo. The BR-V will offer a 7 seat option, something missing on both the Creta & the Duster. Engines expected are the 1.5 liter petrol (117 Bhp & 146 Nm) & 1.5 liter diesel unit (99 Bhp & 200 Nm) from the City. A 5 speed manual and a CVT are likely to be on offer. Mercedes is going to position the GLC between the GLA & the GLE, which means it will be priced around the 40-50 lakh mark. The GLC will take on the Audi Q5 & the BMW X3. Reports are suggesting that Mercedes will bring in the GLC 220 diesel with the 4-Matic 4wd system. The engine in question is a 2.2 liter 4 cylinder one making 170 Bhp & 400 Nm. There may be a petrol engine which could come in later.